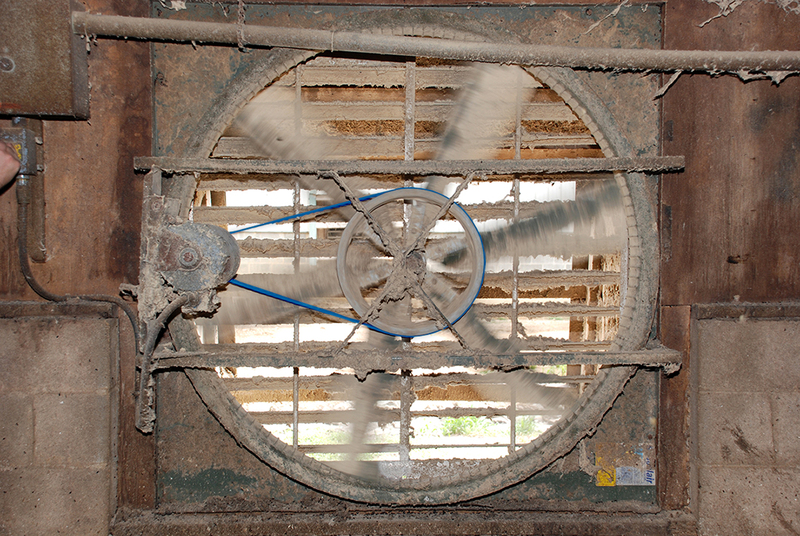 Fenner Drives offers problem solving products designed to handle tough agricultural processing environments and provide efficiencies that keep facilities running at top performance. 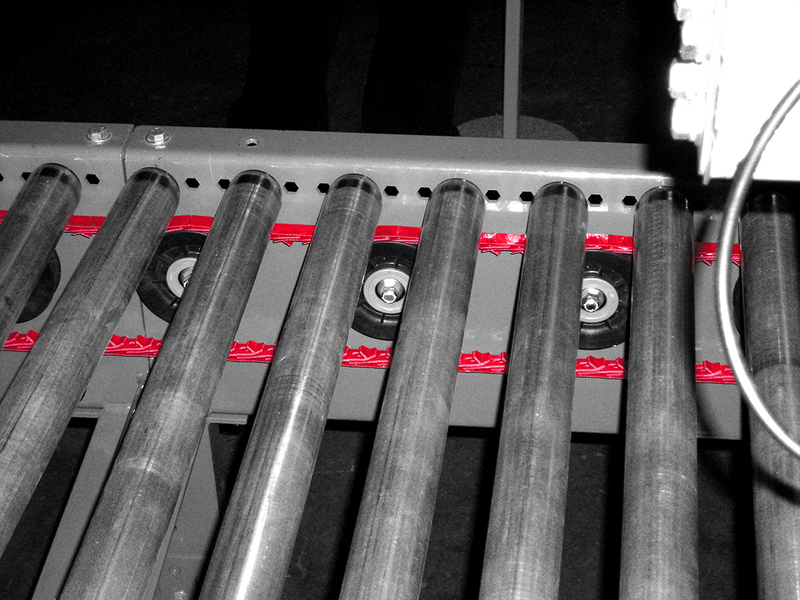 The long-lasting upgrade to rubber belts – engineered to outperform in demanding meat processing applications. 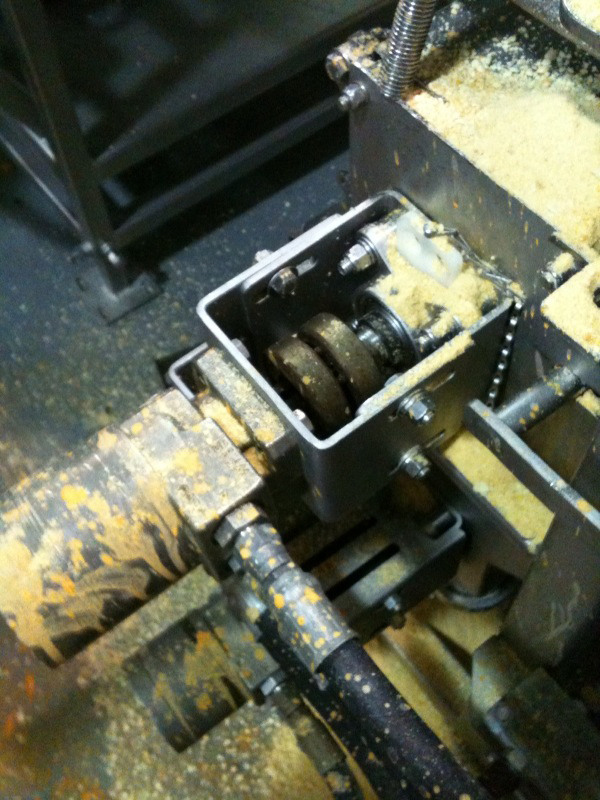 Dry, wet, dusty, dirty, clean... our keyless bushings can handle every meat processing environment! 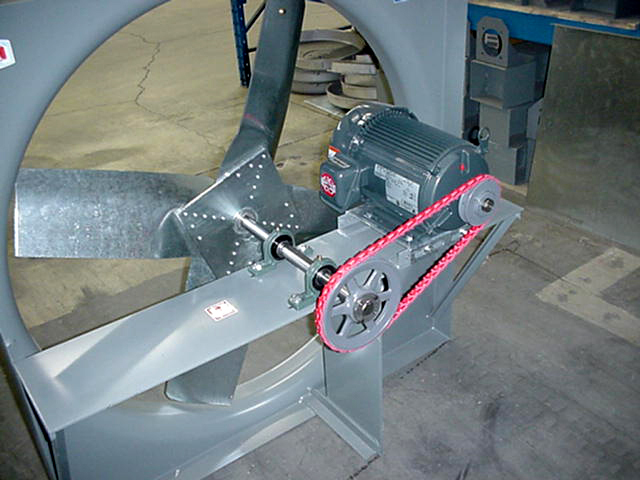 A zero backlash, rigid mount for hydraulic motors that increases torque transmission, eliminates coupling maintenance and the need for rigid motor mounts. 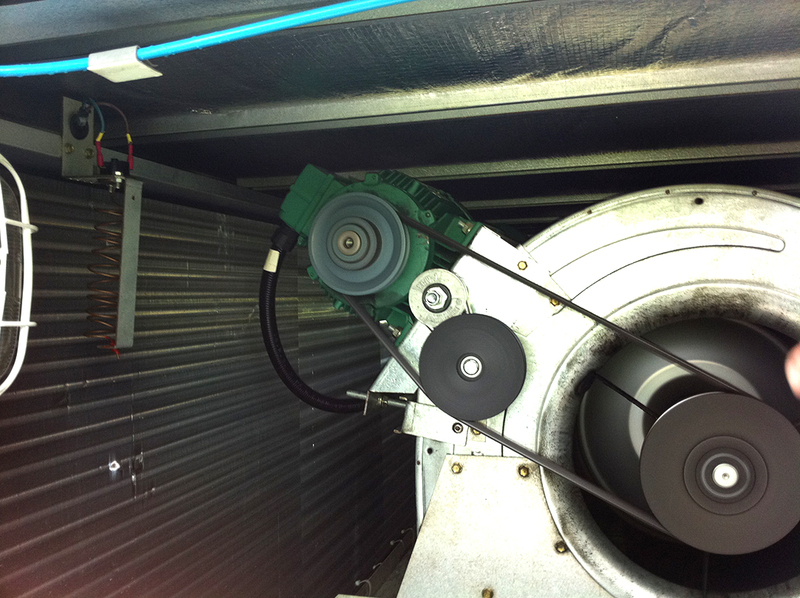 Automatically maintain correct drive belt tension ensuring efficient ventilation and optimum air flow through processing plants. 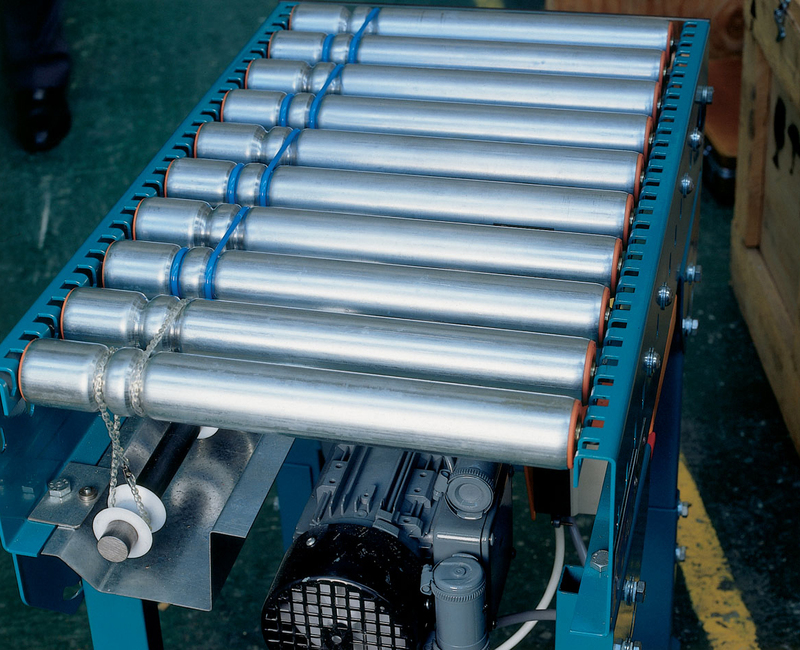 Mounted between the motor and the gearbox, this safety device protects your most expensive machine components from destructive torque overloads. 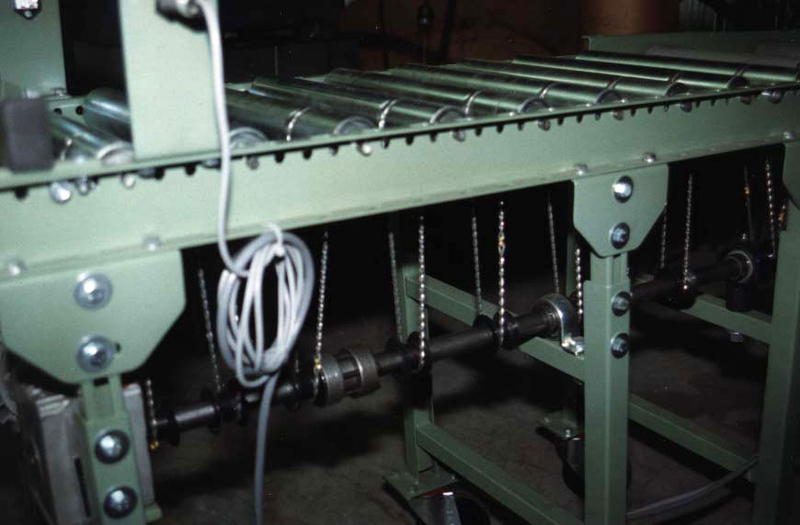 Fenner Drives offers a number of time- and cost-saving belting products for Live Roller Conveyors to maximize efficiency and minimize downtime. 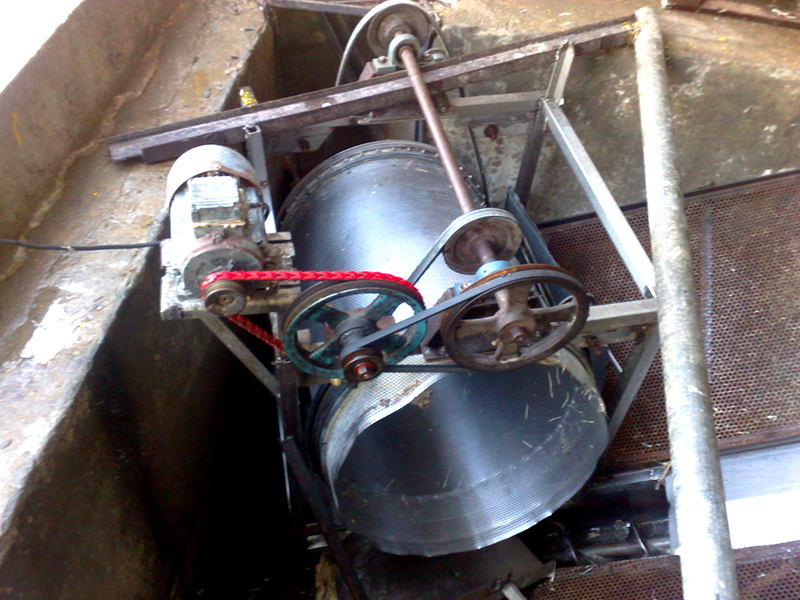 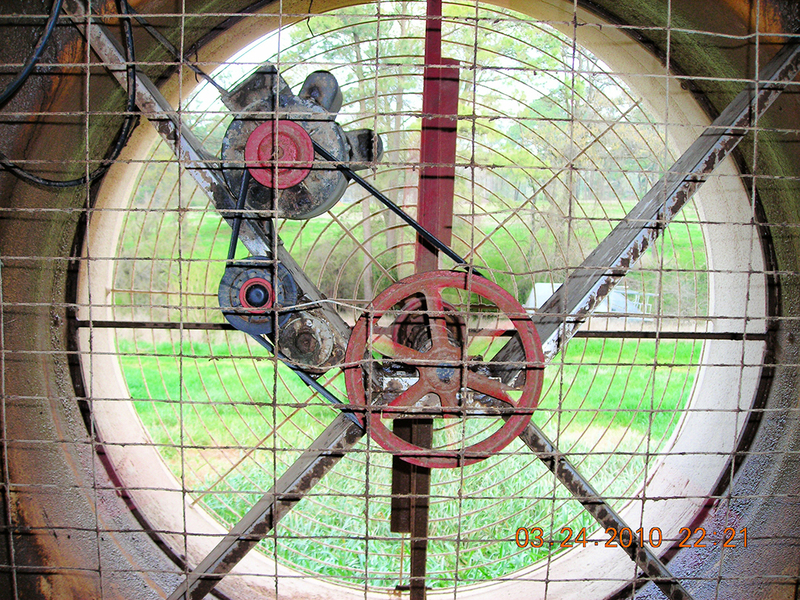 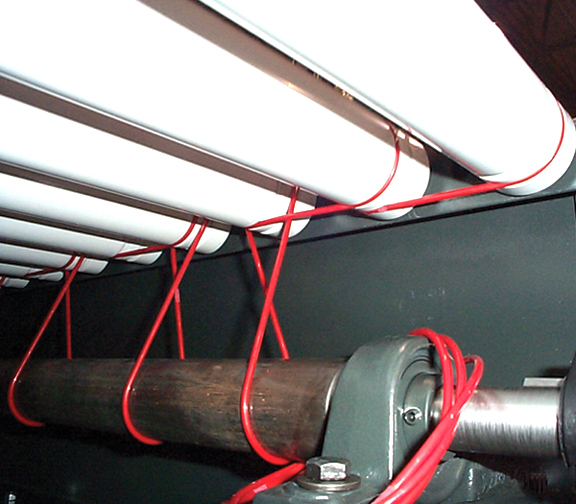 Replacement O-rings for line shaft, live roller conveyors and light-duty transfer conveyors. 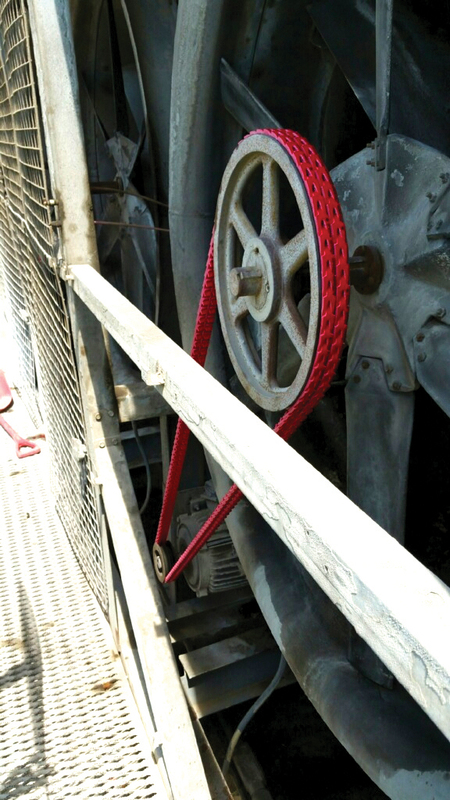 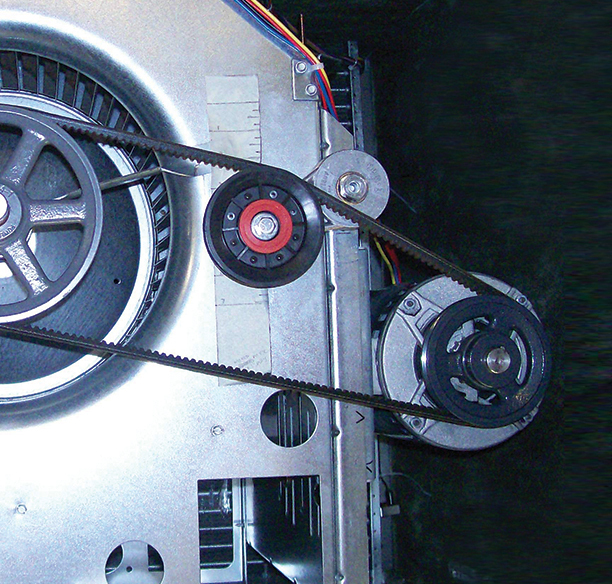 High quality material and stringent quality testing assures longer lasting belts that reduce operating costs. 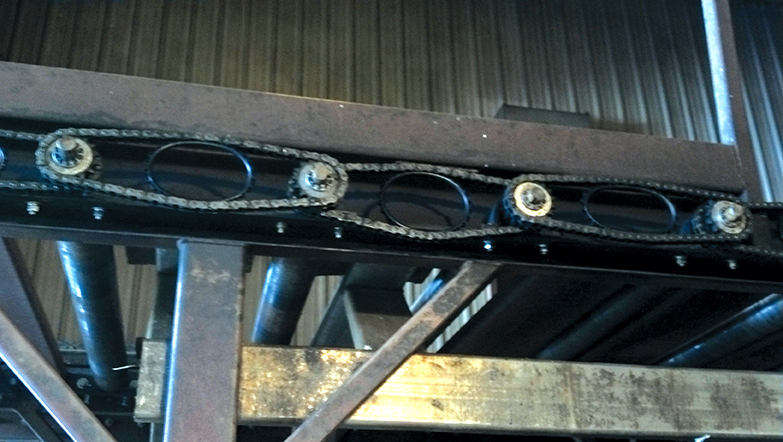 Don’t be fooled by the copycats; we’ve got the real, original belt. 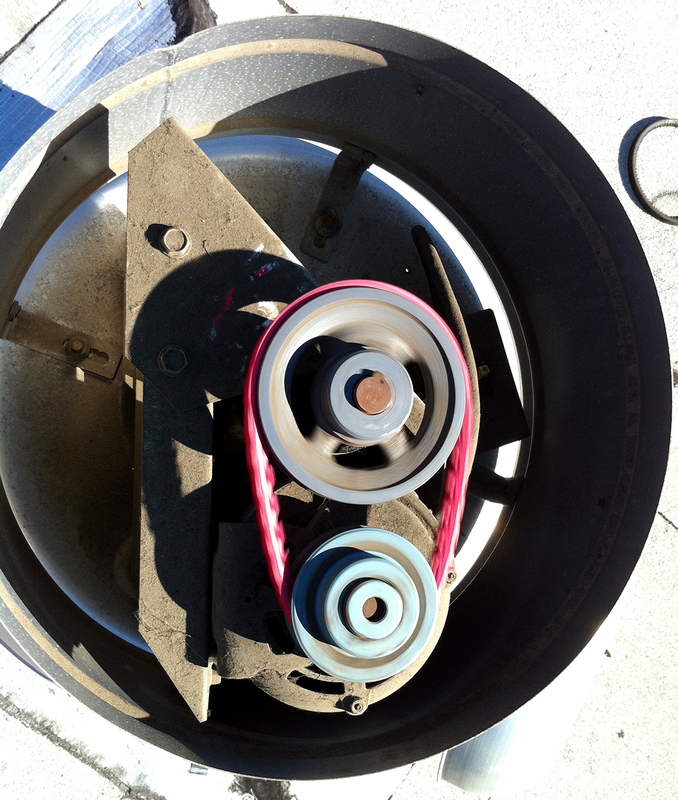 T-Max Tensioners automatically take the slip out of your belt driven HVAC systems. 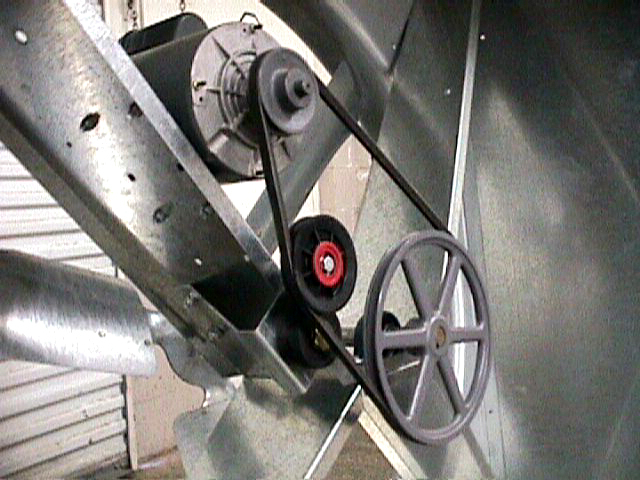 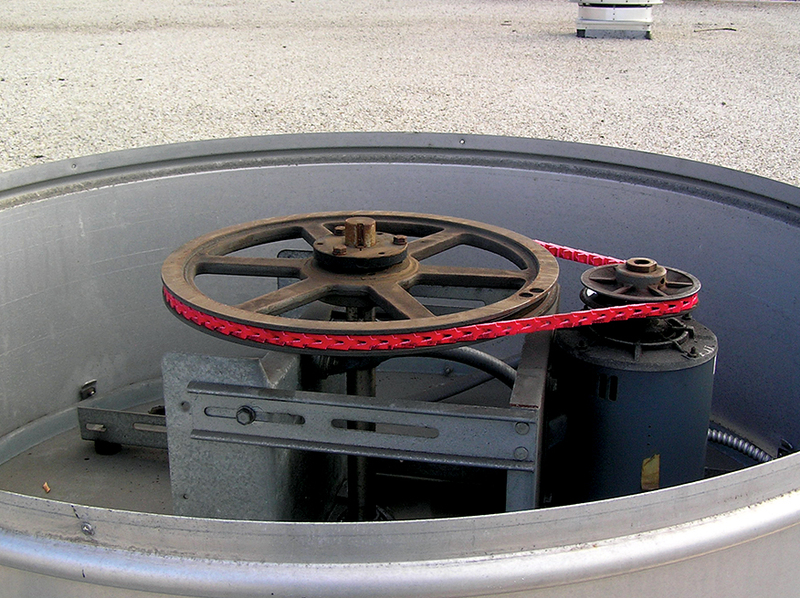 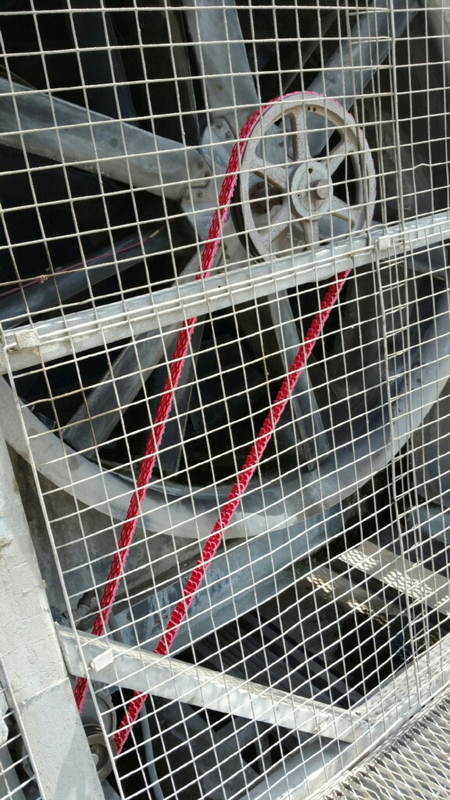 PowerTwist V-Belts are the ideal solution for your rooftop exhaust/ventilation fans. 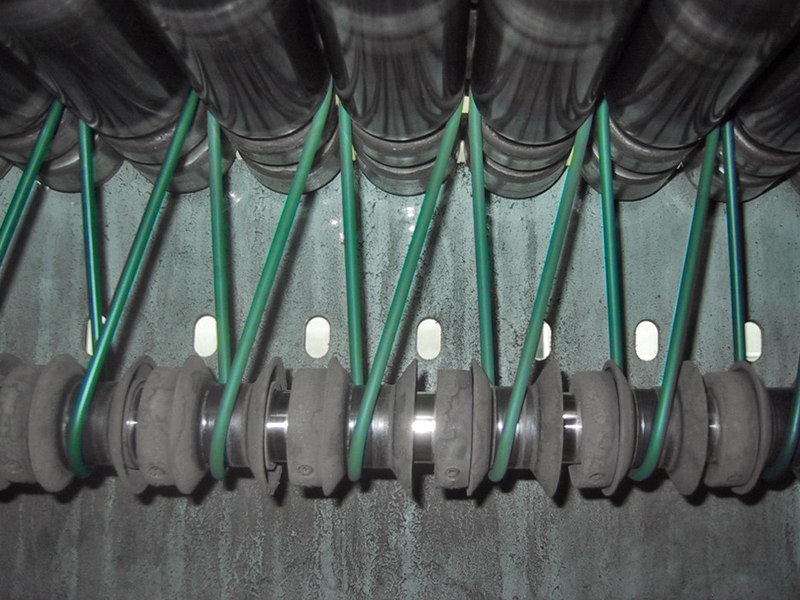 WK Rigid Couplings are external Keyless Locking Devices that simultaneously transmit high torques and bending moments. 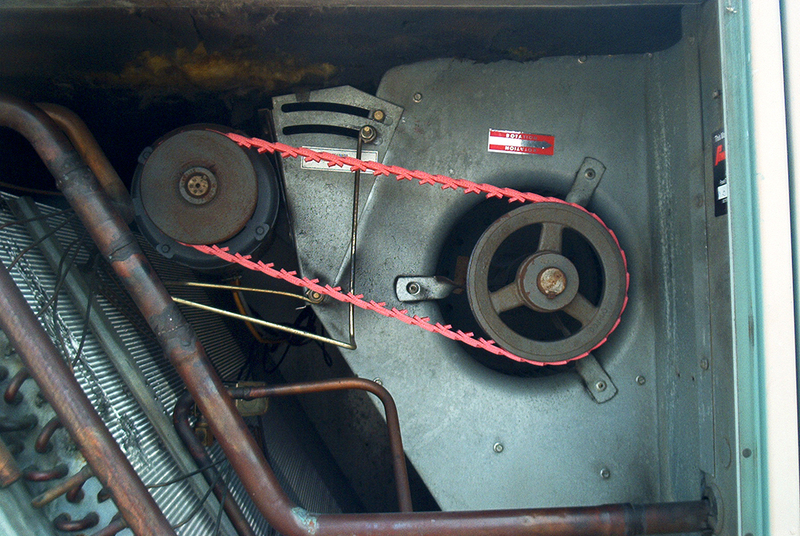 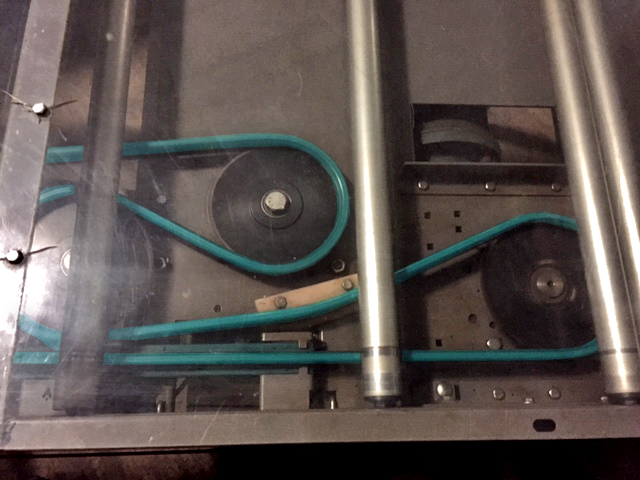 T-Max V-Belt Drive Tensioners automatically take the slip out of your belt driven HVAC systems.